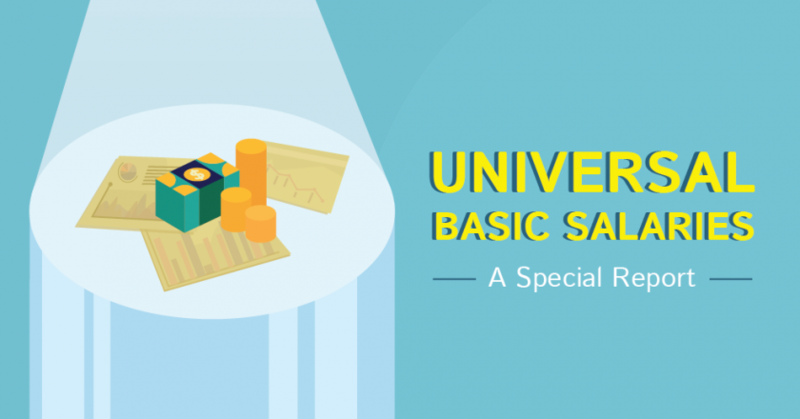 At the core of the cryptocurrency appeal lies a much more valuable gem, blockchain technology. While underestimated at the beginning, blockchain has come a long way from just being a Bitcoin cryptocurrency support platform. It has budded into an innovation whose properties could and have helped solve major challenges that have tormented various industries for a long time. 2017 was a major breakthrough for cryptocurrencies, however, it’s the blockchain that’s getting all the attention so far. Across major sectors all over the world, governments, financial institutions, entrepreneurs, and innovators alike, are all trying to explore ways of utilizing blockchain technology to disrupt and revolutionize deep-rooted traditional business models. Enhanced transparency and accountability through simplification of current day to day activities. Faster settlements of transactions through improved speed. Decentralization, which largely removes third party interruptions in the transaction process. Tokenization of real physical assets onto cryptocurrency platforms. Until recently (a few years back), blockchain technology was mostly associated with Bitcoin, which is highly understandable as Bitcoin was the first digital currency to ever run on the blockchain. In fact, the creator of Ethereum, Vitalik Buterin, started his cryptocurrency journey through an initial interest in Bitcoins back in 2011. However, as he studied and made attempts to build applications on the Bitcoin blockchain, he realized that in order to build an application on Bitcoin’s blockchain, one would have to build an entire original blockchain for each application. This was and is still a generally very complicated and time-consuming process. Through this initial struggle, Vitalik had the idea of building a new blockchain platform that would allow the creation of Dapps with ease. He proposed the idea of Ethereum back in 2013 whereby development was funded through a crowd sale between July and August 2014, and eventually Ethereum went live on the 30th of July 2015. Straightforward, Ethereum is a decentralized platform that takes advantage of blockchain technology to allow for the creation of Decentralized Applications. Much like Bitcoin, Ethereum also serves as a cryptocurrency in that its token (known as Ether) can be mined, traded, bought, and sold just like Bitcoin. Both Bitcoin and Ethereum may look similar, but they have different goals, purposes, and capabilities. For instance, Bitcoin was created to strictly serve the role of a digital currency that would one day replace conventional fiat currency. Ethereum, on the other hand, is more than a digital currency, it’s also a public ledger innovation that helps developers create Dapps through the use of smart contracts. Ethereum, just like Bitcoin, runs on a decentralized blockchain platform. This means that it’s an open-source distributed public ledger that keeps a record of all transactions that take place on the blockchain platform. All these transactions remain open and public, such that any user on the network has access to these records. Also, it is extremely difficult to change or alter data on the blockchain as it relies on consensus for any data to be changed. This ensures that data on the Ethereum blockchain remains consistent, accurate, and transparent. That’s why our gold-backed token, the DinarCoin, cannot be altered or removed from the network, and every transaction involving it is publicly recorded on the blockchain. This ensures trust and transparency. For the longest time now, the finance industry has depended upon the services provided by third parties or intermediaries to bridge the gap between transactions. With factors such as differences in time zones, multiple ledger systems, and operations of institutions on business days, the transaction process has become incredibly time-consuming and costly. 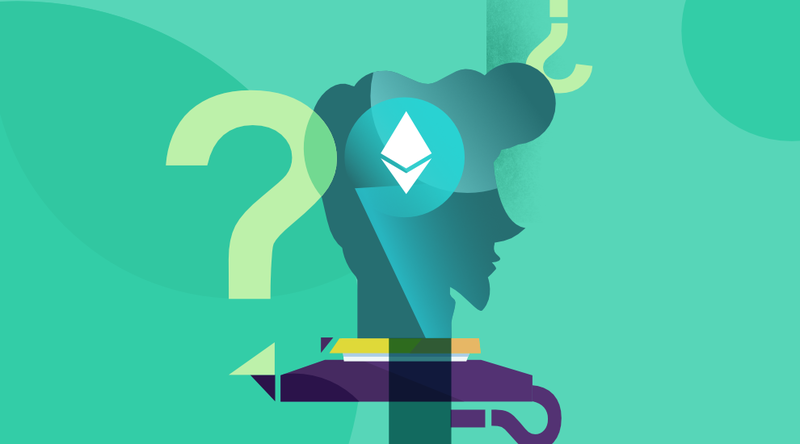 Ethereum safely handles the third party problem through the introduction of smart contracts. We integrated smart contracts into our token to launch Gold Smart Contracts that can be used to redeem real physical gold by any holder of the DinarCoin token. Ethereum’s smart contracts also help with the functions of our DinarCoins. We have also upgraded to the ERC223 token standard which is an improved and better version of the initial ERC20 token standard that we first rolled out our DinarCoin tokens on. 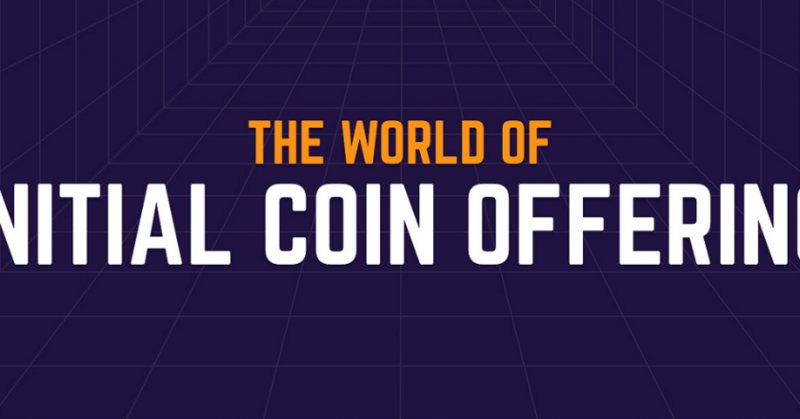 The beauty of ERC223 is that it’s still ERC20 backward compatible and offers solutions to some of the previous ERC20 problems that tormented some users. For instance, with the new ERC223 token standard, you no longer have to worry about losing your DinarCoin tokens if you send them to the wrong smart contract. That issue is now taken out of the equation and we are pleased to have upgraded our DinarCoin tokens to the ERC223 token standard. Unlike the Bitcoin blockchain platform, the Ethereum platform has proved itself a worthy platform that has attracted the attention, funding, and support of major cryptocurrency and financial thought leaders and investors. Also, Ethereum as a platform has supported the creation of several cryptocurrencies that are doing well in the crypto-market, including our very own DinarCoin. Continued trust and support have made Ethereum the second most popular cryptocurrency and blockchain platform in the whole world. Ethereum has managed to capture the interest of crypto-enthusiasts across the board with its unique and dynamic blockchain technology that other blockchains lack. The majority of the new tokens being launched are hosted upon the Ethereum platform which ultimately translates to increased demand in Ethereum’s Ether token to pay for processing fees and what not. Many experts agree that Ethereum is bound to increase in value, potentially to the point of dethroning Bitcoin from its top position. At DinarDirham, we remain optimistic about the future of our gold-based products, especially the DinarCoin token. If you would like to learn more about DinarCoin, please visit our official DinarCoin website here for more information.